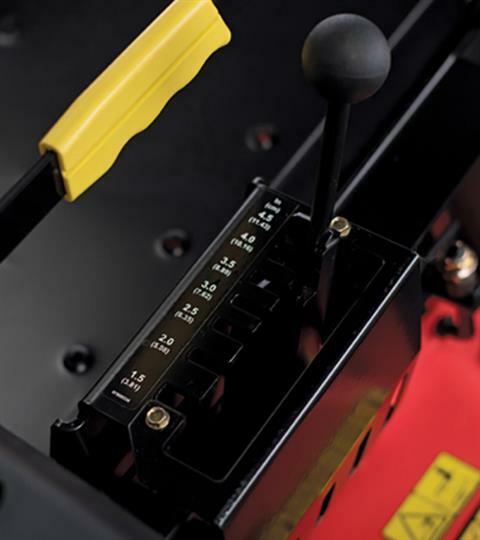 No other model in its class measures up to the ZT. 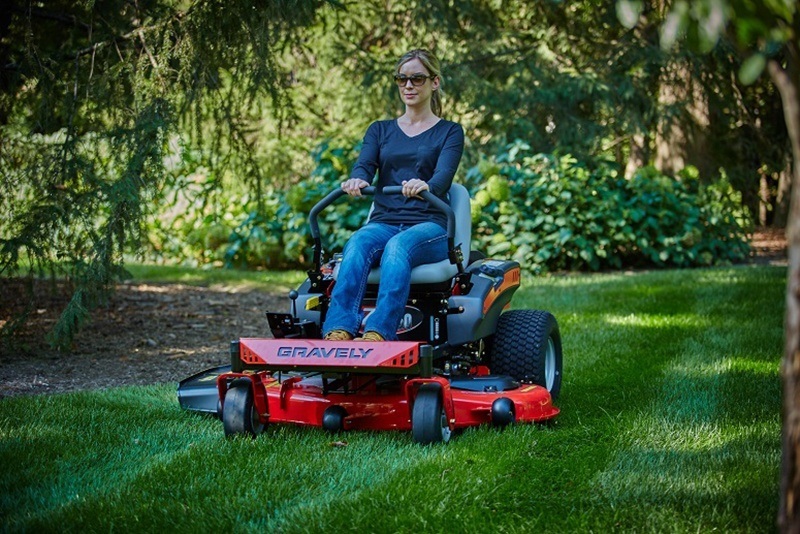 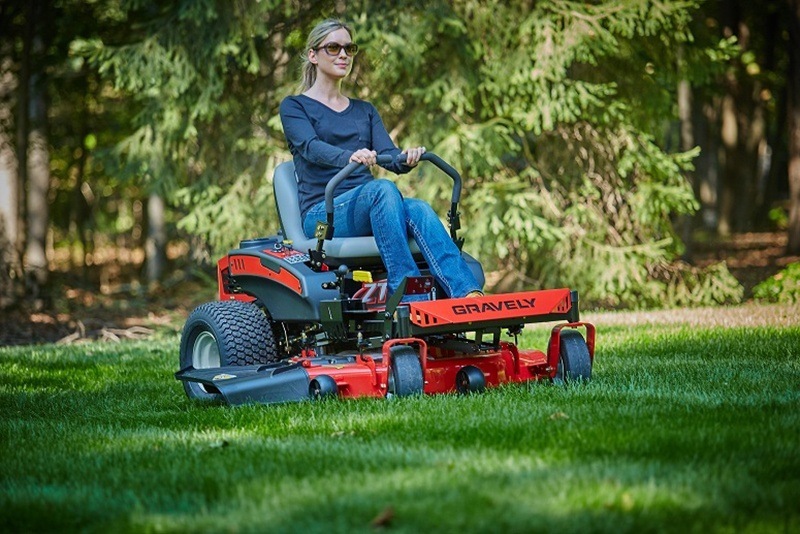 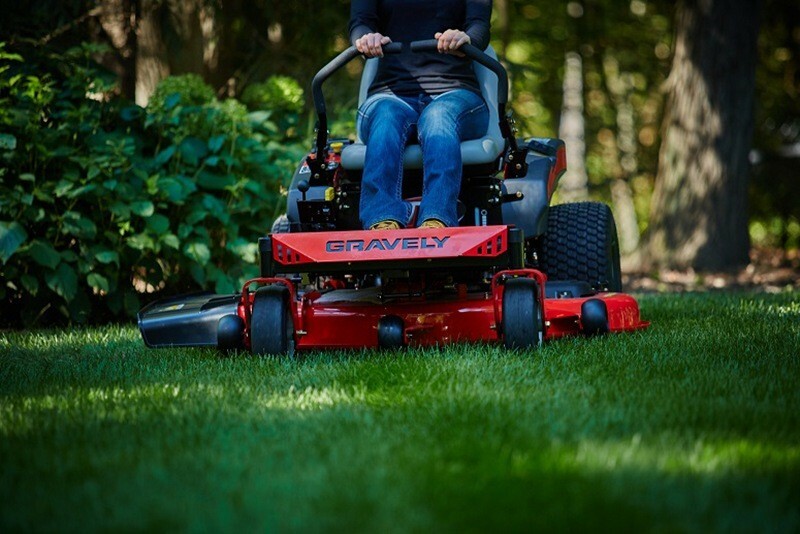 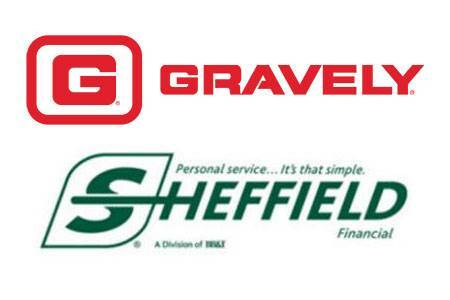 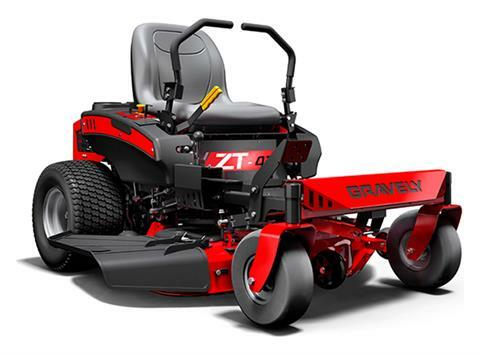 That’s because these zero-turn mowers were inspired by our commercial models—and as a result, bring home a level of quality and performance that blow right by the competition. XLERATOR™ DECK: The 12-gauge Xlerator stamped deck features a tunneled cutting area for maximum airflow to move grass up and out. 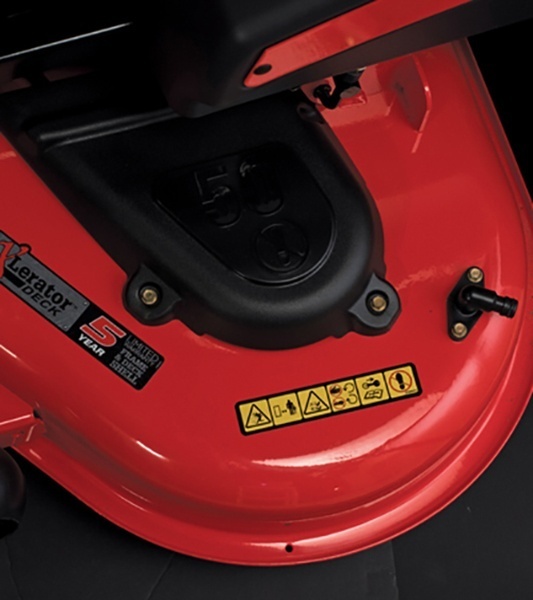 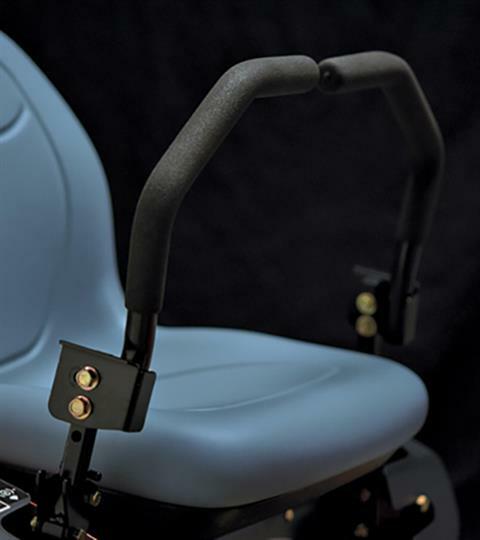 EASY DECK LIFT: The effortless and intuitive foot operated deck lift makes it easy to adjust between 7 cutting heights, from 1.5 to 4.5 inches.